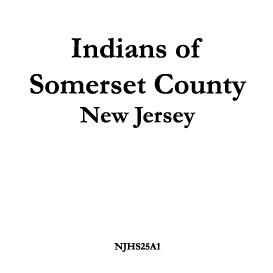 "Few passages in history," writes Mr. Parkman in the Preface, "are more striking than those which record the efforts of the earlier French Jesuits to convert the Indians." 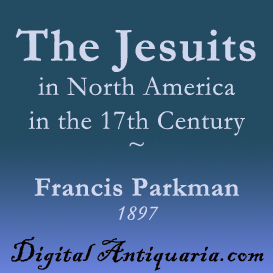 Parkman''s Introduction provides the reader with a clear understanding of the native tribes that the French Jesuits met in the early 1600s. The blood-soaked narrative which follows describes in excruciating detail the savage treatment received by the determined explorer-priests, and their ultimate failure to establish their Order as the social and political foundation of the New World. Students of religious history will be especially interested in the narratives describing Father Jogues and other martyrs. No more compelling narrative of "first contact" with Europeans has been written since. 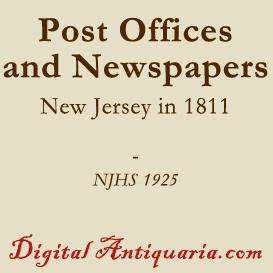 Originally published in 1867, this special PDF edition faithfully preserves the landmark 1897 edition in its entirety. 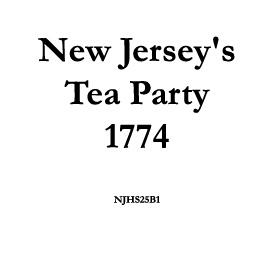 Presented in portrait mode, this colorful and masterfully-crafted eBook is fully-searchable and fully-printable. Parkman was a meticulous researcher, and diligently footnoted every fact and passage. Each of these footnotes appears on the same page on which it is referenced (there are hundreds of important footnotes which have been deleted from subsequent editions). (2.53Mb, 312 pages, Map: "Country of the Hurons"
Additional material, including maps, photos and other documents supporting "The Jesuits in North America," as well as substantial additional materials related to North America in the colonial period, are hyperlinked to www.FrancisParkman.com.